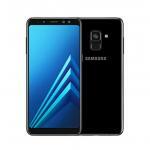 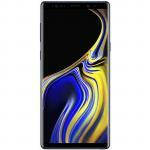 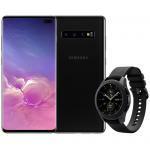 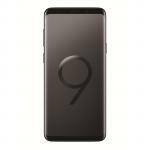 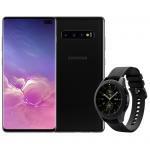 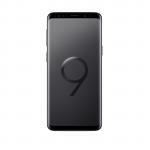 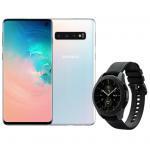 Samsung Galaxy S10+ SM-G975F Smartphone 8GB + 128GB Prism Black - The Watch Bundle - Bonus Galaxy Watch 42mm Midnight Black (worth $425)! 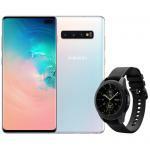 Samsung Galaxy S10+ SM-G975F Smartphone 8GB + 128GB Prism White - The Watch Bundle - Bonus Galaxy Watch 42mm Midnight Black (worth $425)! 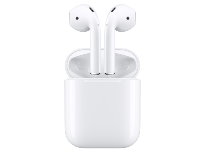 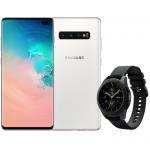 Samsung Galaxy S10 SM-G973F Smartphone 8GB + 128GB Prism White - The Watch Bundle - Bonus Galaxy Watch 42mm Midnight Black (worth $425)! 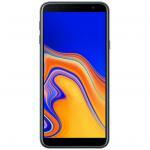 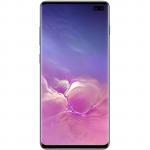 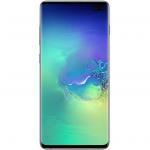 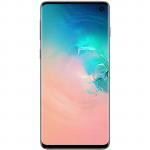 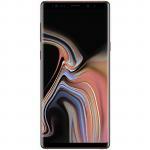 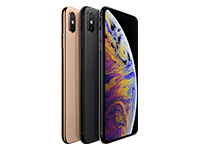 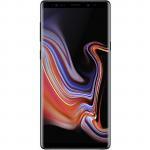 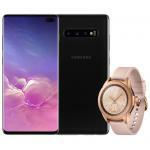 Samsung Galaxy S10 SM-G973F Smartphone 8GB + 128GB Prism Black - The Watch Bundle - Bonus Galaxy Watch 42mm Rose Gold (worth $425)! 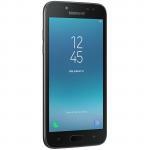 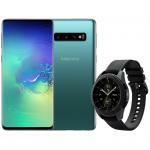 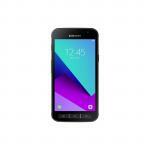 Samsung Galaxy S10 SM-G973F Smartphone 8GB + 128GB Prism Green - The Watch Bundle - Bonus Galaxy Watch 42mm Midnight Black (worth $425)! 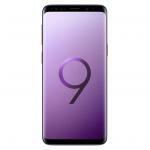 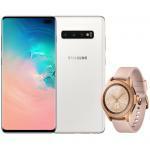 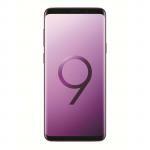 Samsung Galaxy S10 SM-G973F Smartphone 8GB + 128GB Prism White - The Watch Bundle - Bonus Galaxy Watch 42mm Rose Gold (worth $425)! Samsung Galaxy S10 SM-G973F Smartphone 8GB + 512GB Prism White - The Watch Bundle - Bonus Galaxy Watch 42mm Midnight Black (worth $425)! 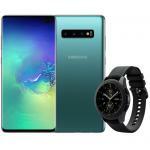 Samsung Galaxy S10+ SM-G975F Smartphone 8GB + 128GB Prism Green - The Watch Bundle - Bonus Galaxy Watch 42mm Midnight Black (worth $425)! 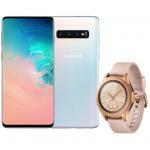 Samsung Galaxy S10+ SM-G975F Smartphone 8GB + 128GB Prism White - The Watch Bundle - Bonus Galaxy Watch 42mm Rose Gold (worth $425)! 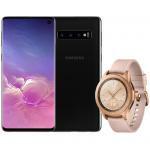 Samsung Galaxy S10+ SM-G975F Smartphone 12GB + 1TB Ceramic White - The Watch Bundle - Bonus Galaxy Watch 42mm Midnight Black (worth $425)! 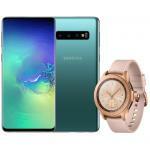 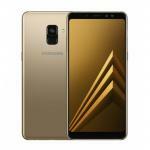 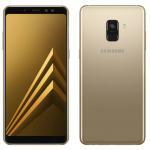 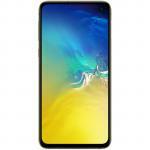 Samsung Galaxy S10 SM-G973F Smartphone 8GB + 128GB Prism Green - The Watch Bundle - Bonus Galaxy Watch 42mm Gold (worth $425)! Samsung Galaxy S10 SM-G973F Smartphone 8GB + 512GB Prism White - The Watch Bundle - Bonus Galaxy Watch 42mm Rose Gold (worth $425)! 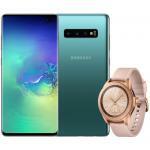 Samsung Galaxy S10+ SM-G975F Smartphone 8GB + 128GB Prism Green - The Watch Bundle - Bonus Galaxy Watch 42mm Rose Gold (worth $425)! Samsung Galaxy S10+ SM-G975F Smartphone 8GB + 128GB Prism Black - The Watch Bundle - Bonus Galaxy Watch 42mm Rose Gold (worth $425)! Samsung Galaxy S10+ SM-G975F Smartphone 12GB + 1TB Ceramic White - The Watch Bundle - Bonus Galaxy Watch 42mm Rose Gold (worth $425)!